Ever needed a particular giant or mega prim? 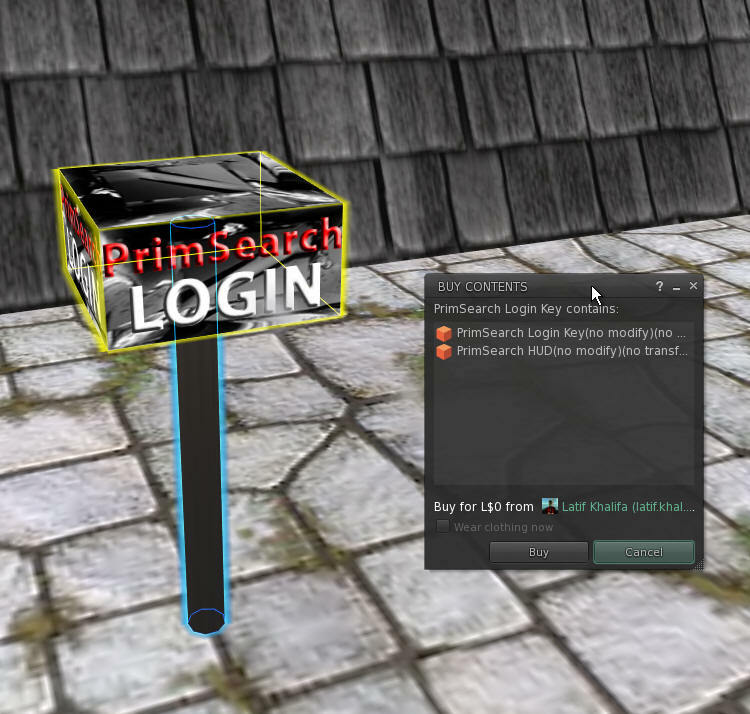 You can find many mega prim packages inworld or at SL webstores. But digging through your inventory or running around and actually paying for a mega prim is a not a very good idea. You should be using Latif Khalifa's PrimSearch web site at http://prims.streamgrid.net. But before you go there, you will need access. 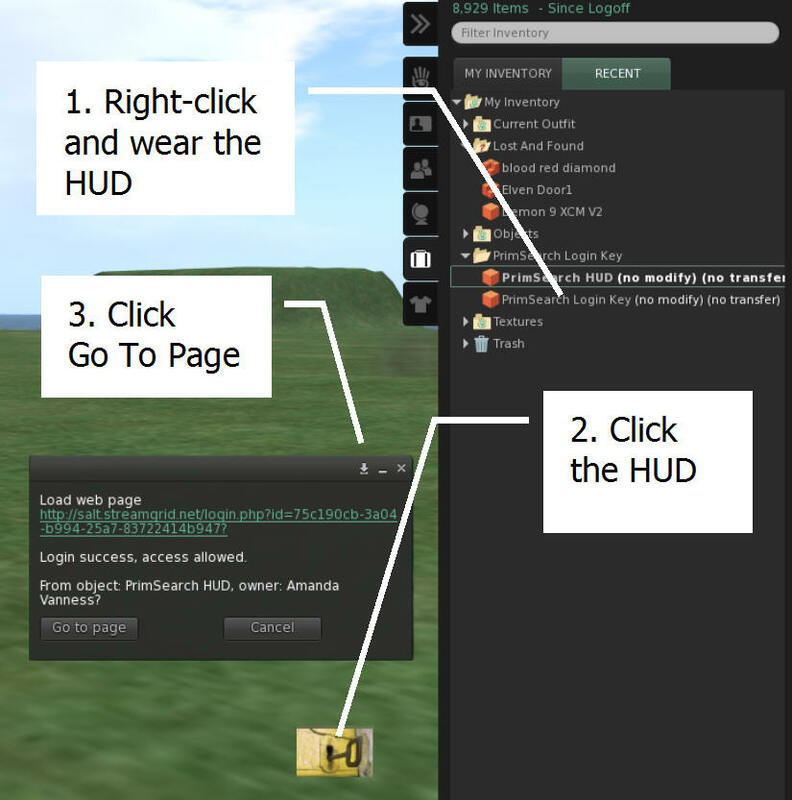 Access is granted by clicking an inworld object. You can get the access control object by paying $50 Linden via the Marketplace here, or you can get it for free at this SLURL at the Bustard sim. 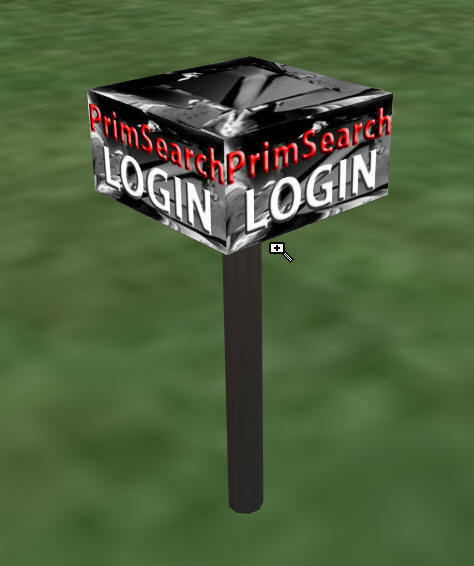 Now go somewhere you can rez objects, and set the PrimSearch Login prim out in the world by dragging and dropping it on the ground, then left-click the box. You will be logged into the web site, and after clicking 'Search', you can use the search engine to find a particular size. For example, this is a result of a search for all permutations of prims bigger than 100 X 10 X 10. One Caution: Any attempt to edit the size of a mega prim will result in all sides which are greater than 10m instantly switching back to the regular 10m limit. Otherwise you can treat any Giant prim just like a regular prim. Mega prims are a result of a hack. Mega prims are only available because of an early exploit. In 2006, Resident Gene Replacement managed to tweak the viewer in a way that allowed him to create them. Linden Lab never intended for them to be available. The server code had to be re-written to keep them. Otherwise a large prim that overlapped another parcel could not be returned by the enroached parcel owner. Megaprims in Second Life™ are prims (primitive geometric shapes that everything is made out of) that are larger than the standard size of 10X10X10 meters (1,000 cubic meters). Mega prims are available as large as an entire sim, as large as 256X256X256 (16,777,216 cubic meters), or even 64,000 meters cubed, enclosing a space of 262 million million meters.. These oversized prims were originally created through a client exploit that lasted just a few days. But they were extremely useful, and were used in many places in Second Life™. "Megaprims are a mis-feature... a bug that many people consider a feature." Luckily, the Lindens made the necessary changes in 2008 and allowed mega prims to stay.